100 years and steel strong. 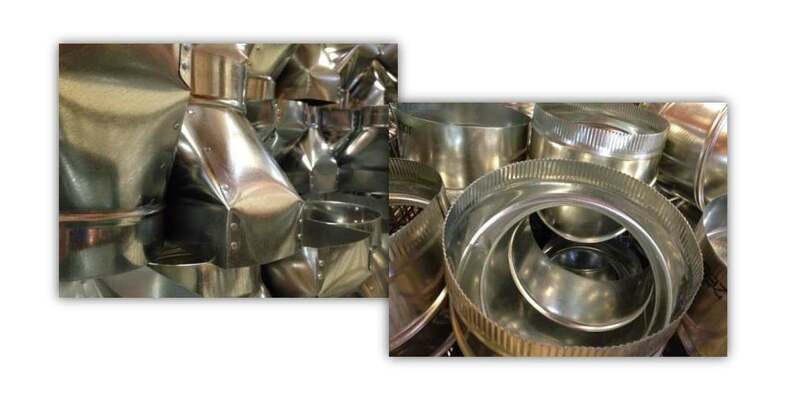 WSM Industries is the leader in heating, ventilation and air conditioning supplies. 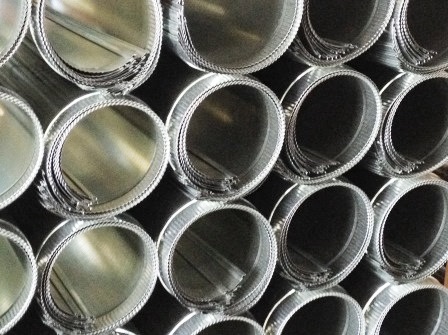 We manufacture pipe, duct, spiral pipe and fittings, and carry a comprehensive supply of flat sheets, venting, registers and grills, insulation supplies, and Ducane equipment and linesets. WSM Industries is your go-to expert for custom heating, ventilation and air conditioning products. Our Estimating Team can help you meet your needs for any custom job. 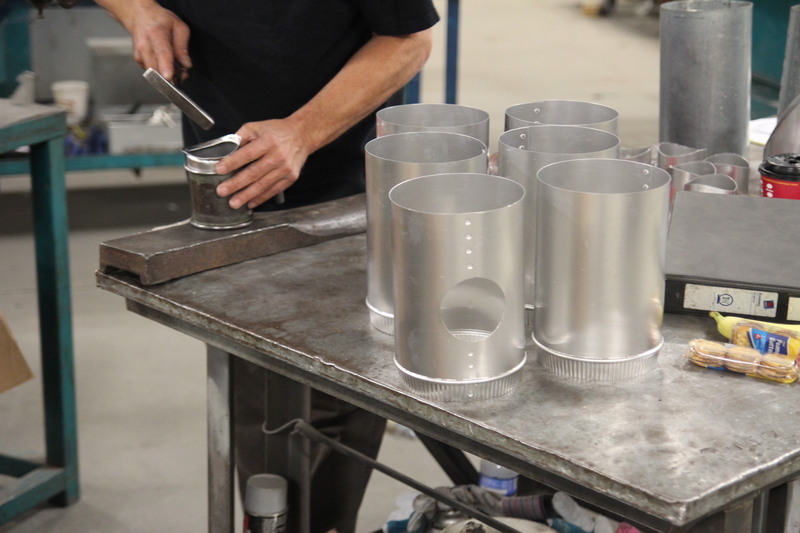 Our custom fabrication shop consists of high-speed lasers, high-definition plasma cutters, power rolls and welding facilities. 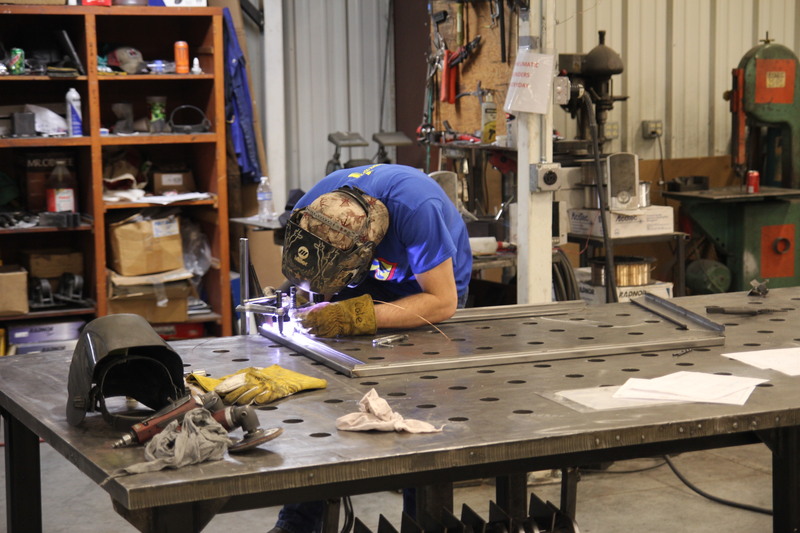 With locations in Kansas, Iowa, Nebraska and Colorado, we got the U.S. covered for HVAC and custom fabrication. Contact one of our six locations for help with your service needs.